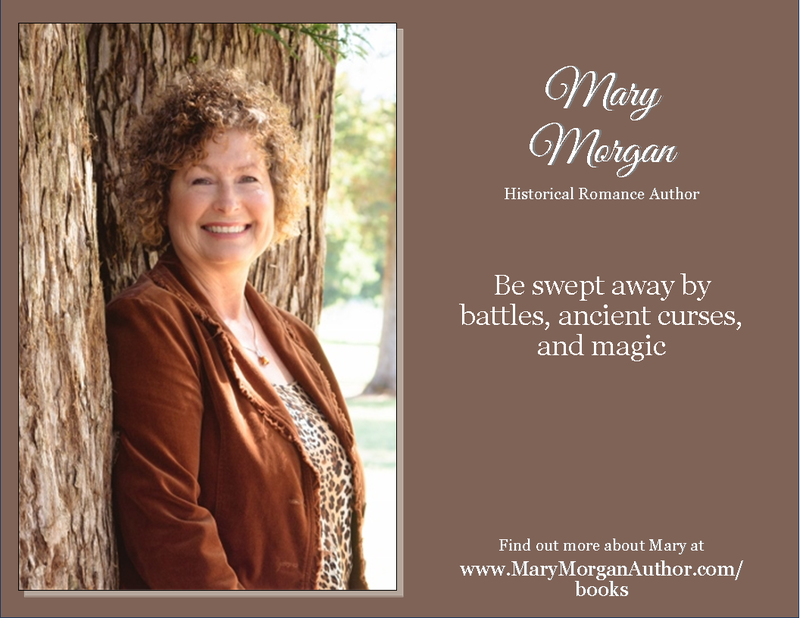 It’s my pleasure to bring back my friend Mary Morgan who will explain to us why she loves writing those marvelous medieval romances she does so well. Thank you for being my guest today Mary! Love your books, thanks for sharing your love affair.